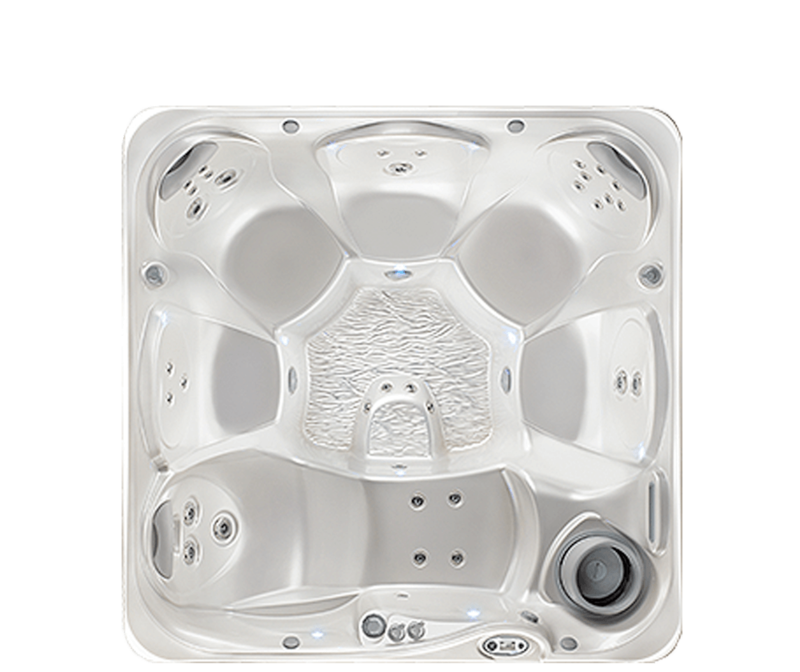 A Hot Tub option for everyone! 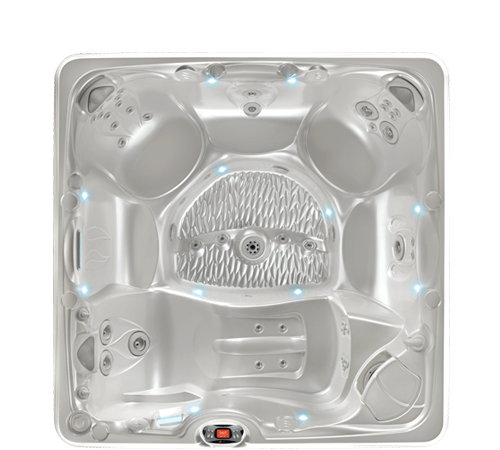 At Spring Dance Hot Tubs we have a spa to suit every backyard and budget! 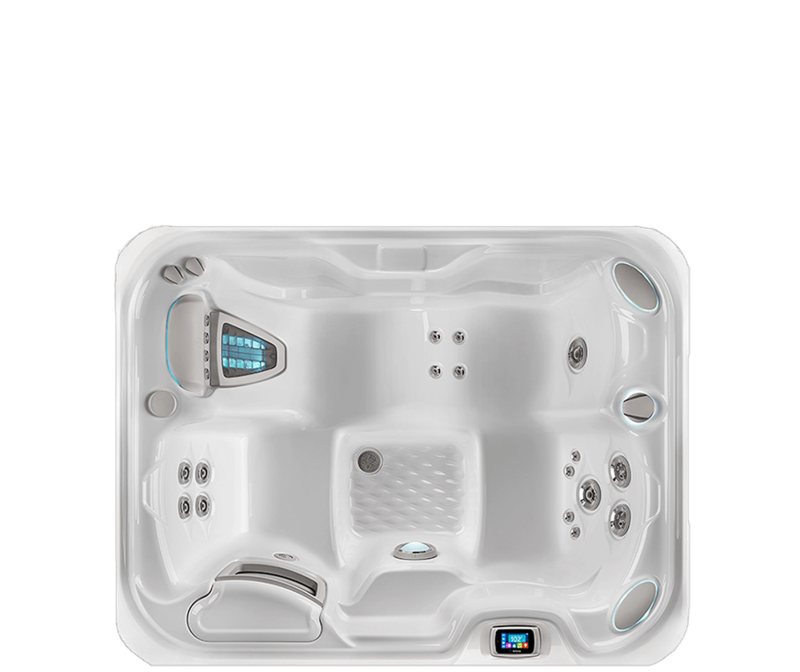 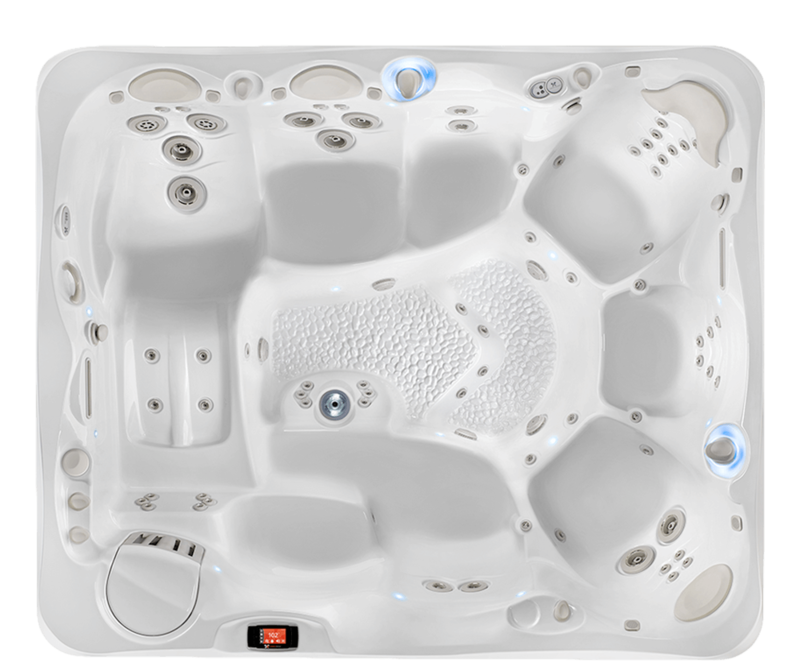 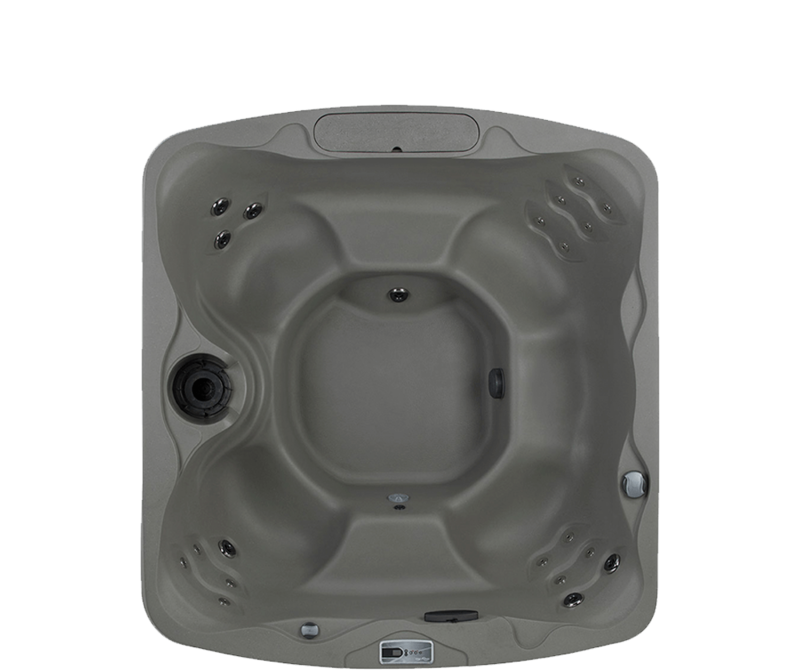 Between our two top-selling brands Caldera Spas and Hot Spring Portable Spas, we offer 33 different hot tub models. 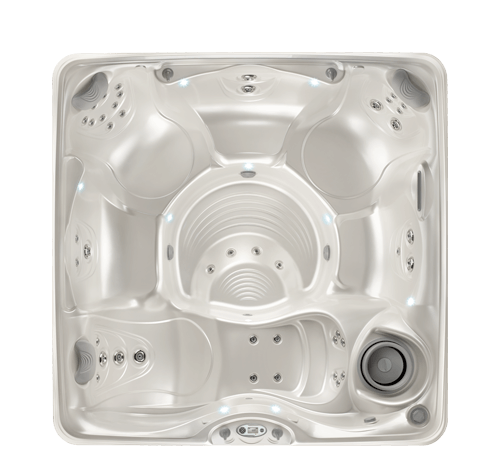 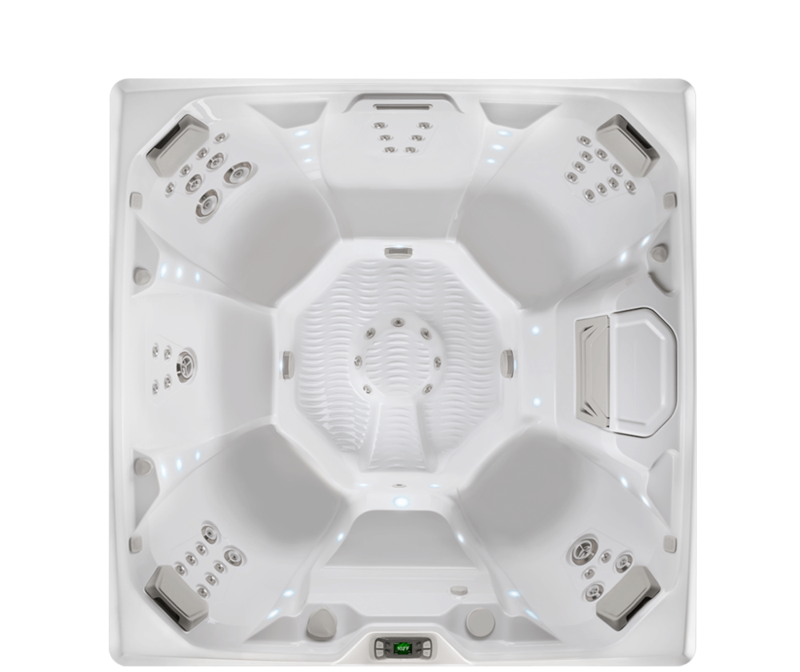 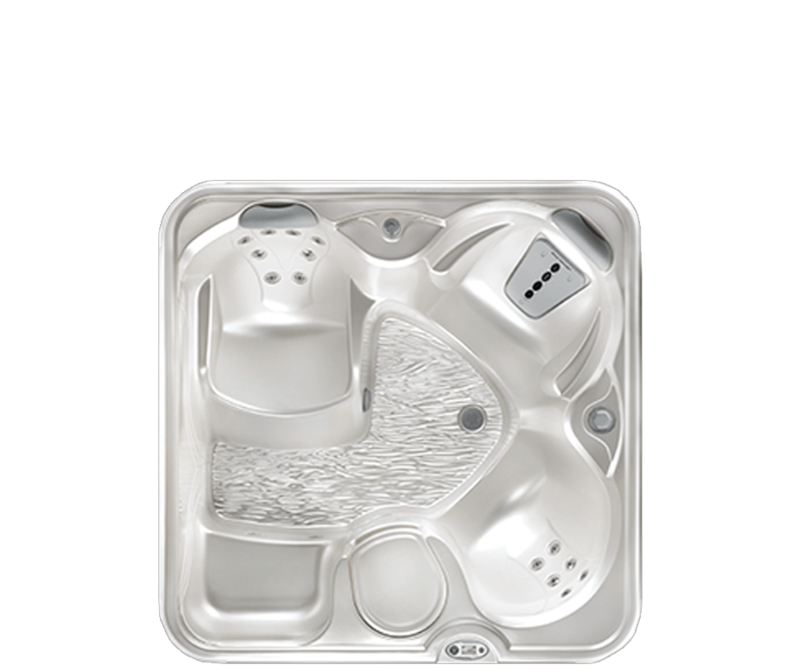 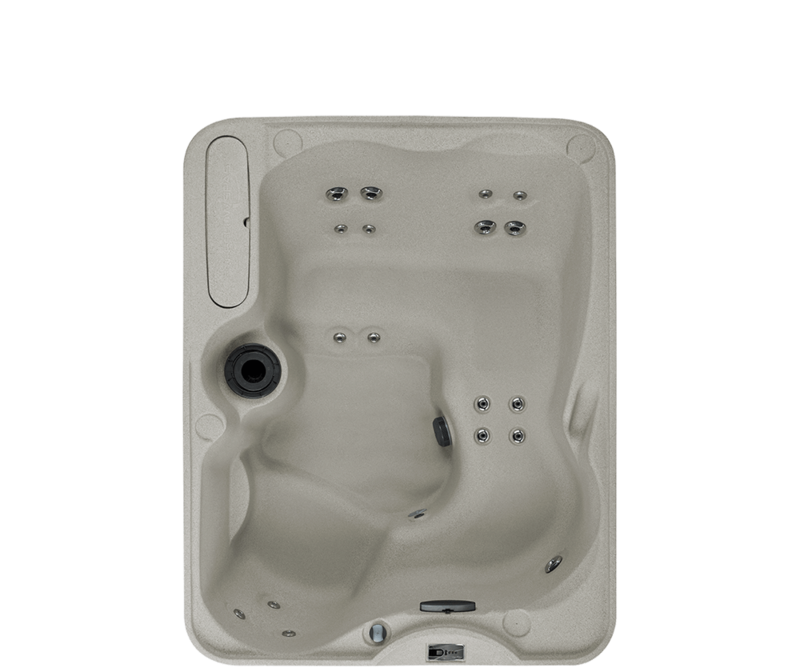 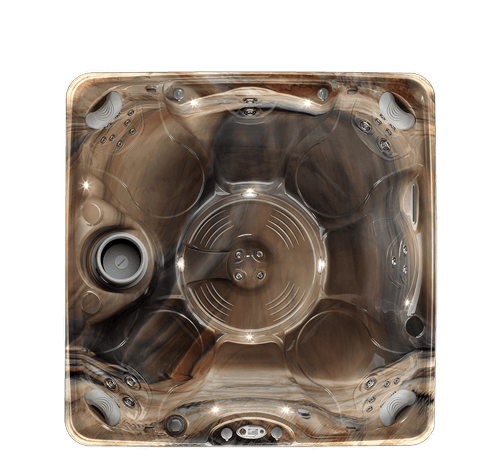 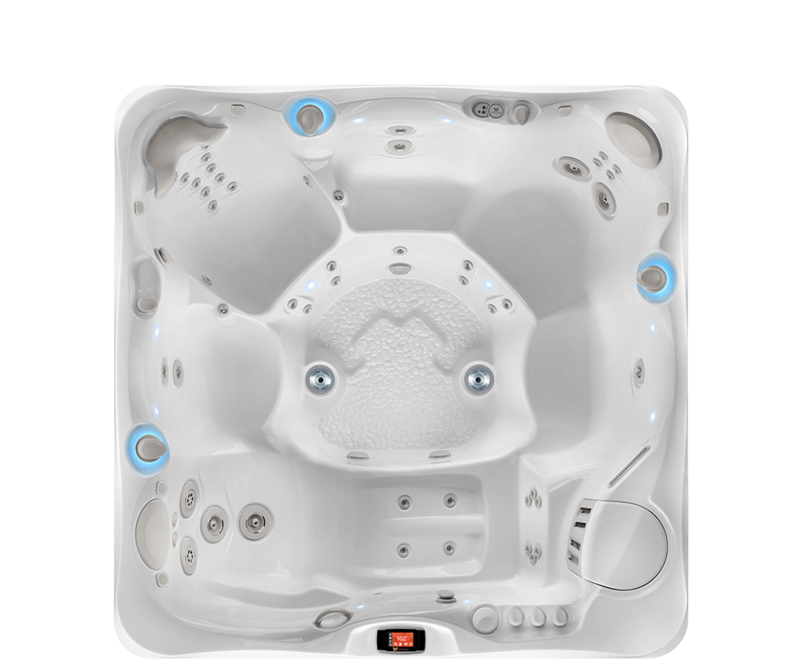 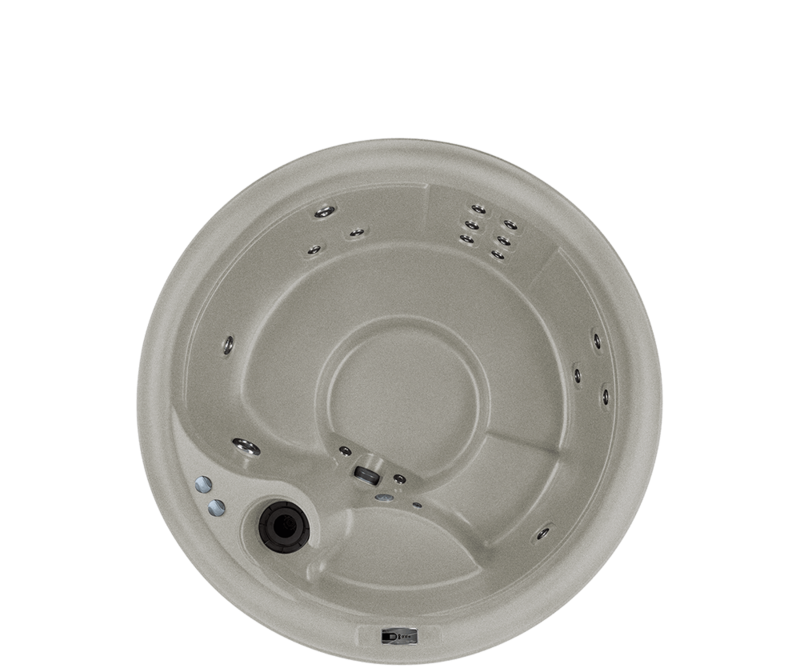 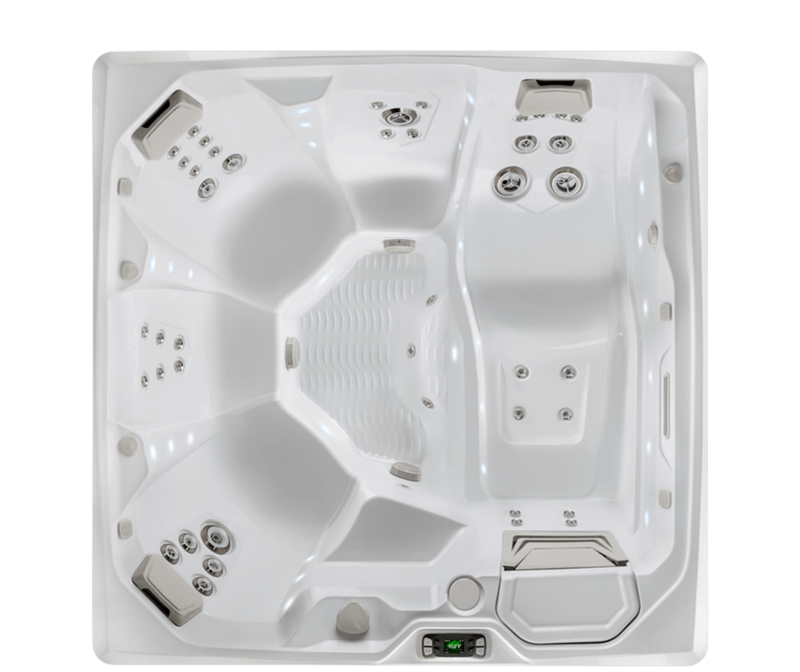 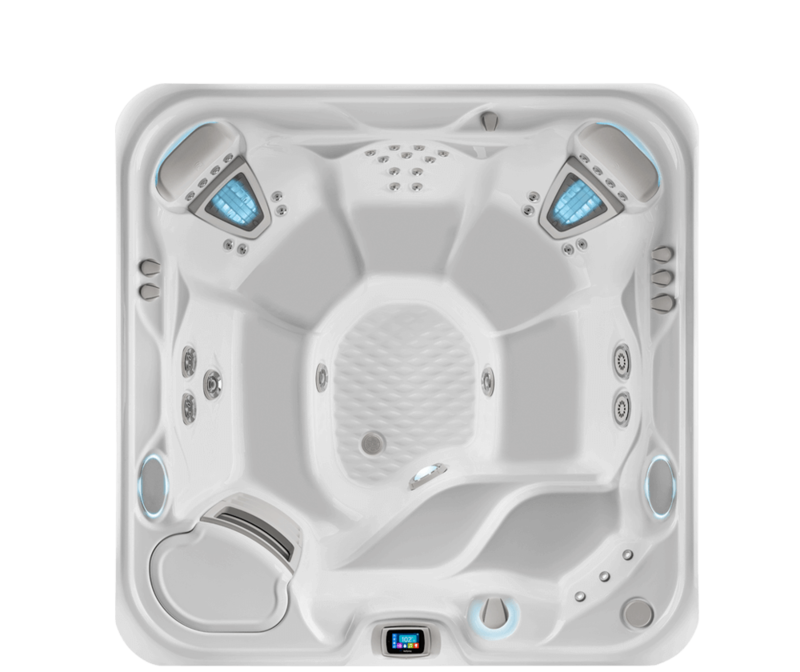 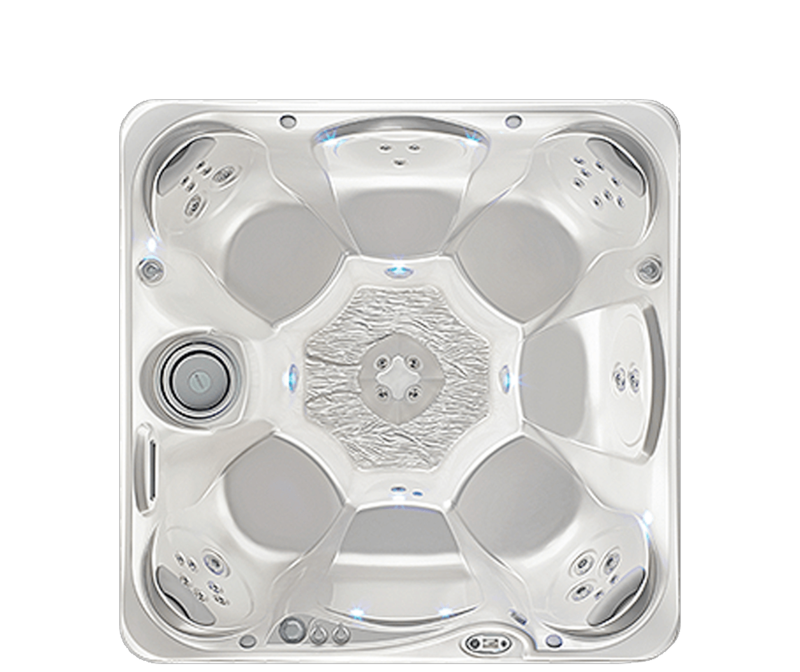 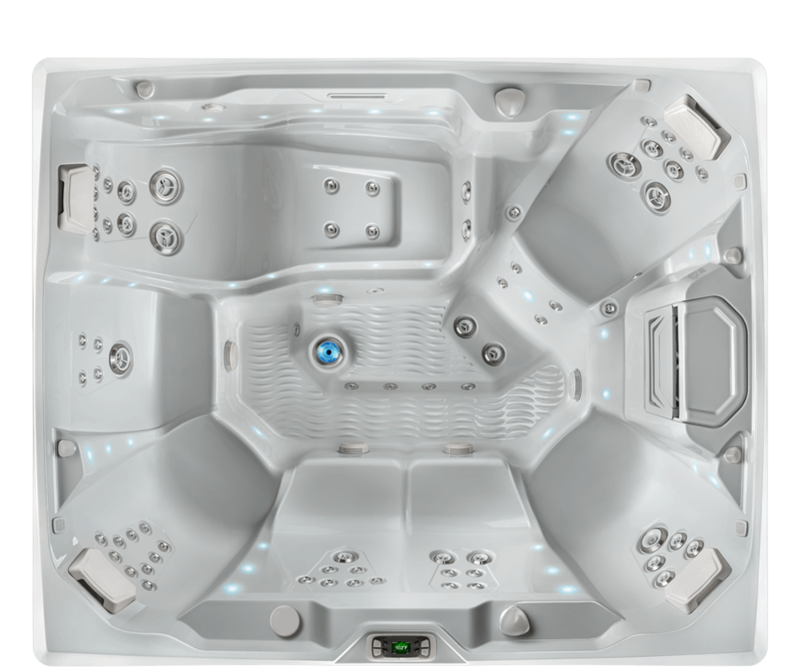 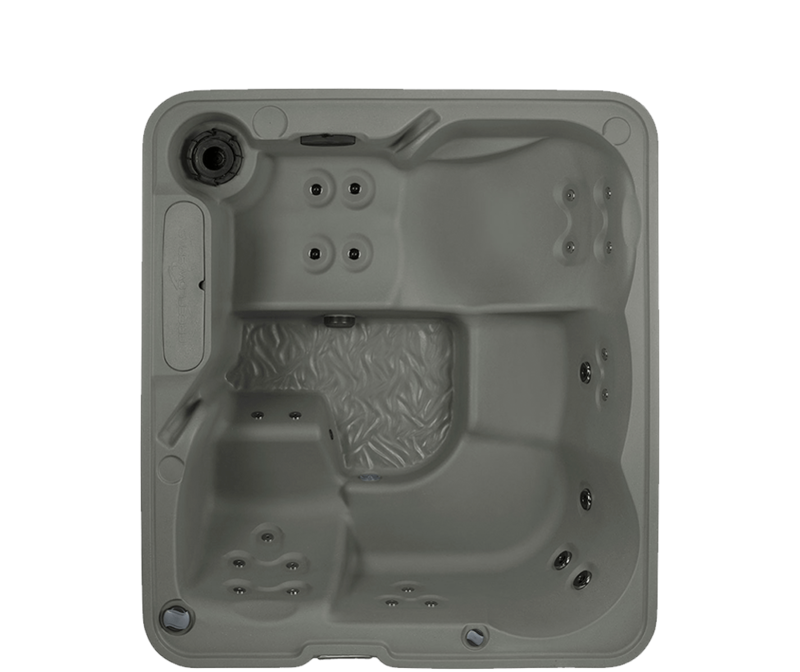 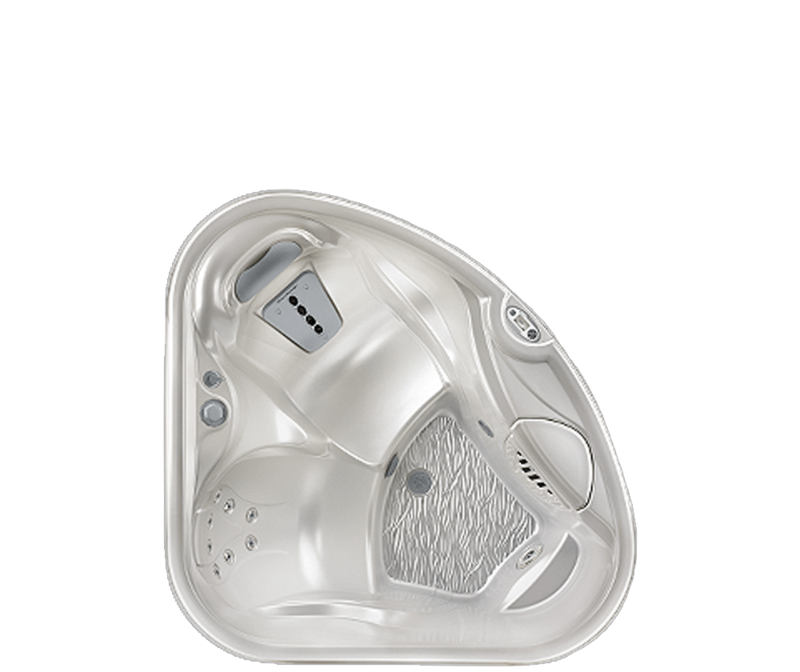 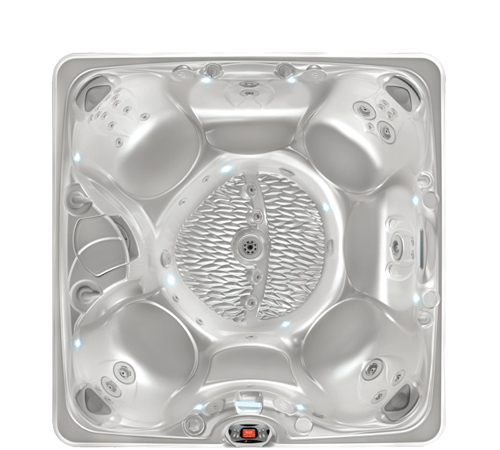 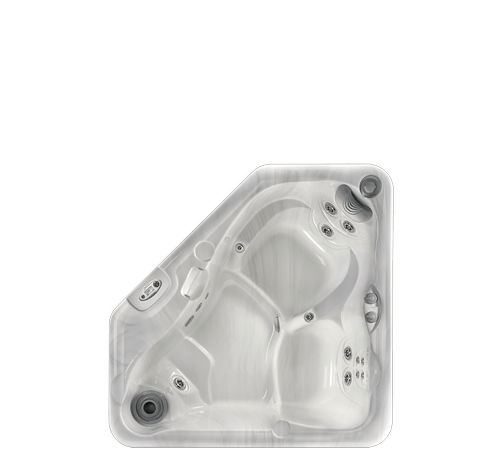 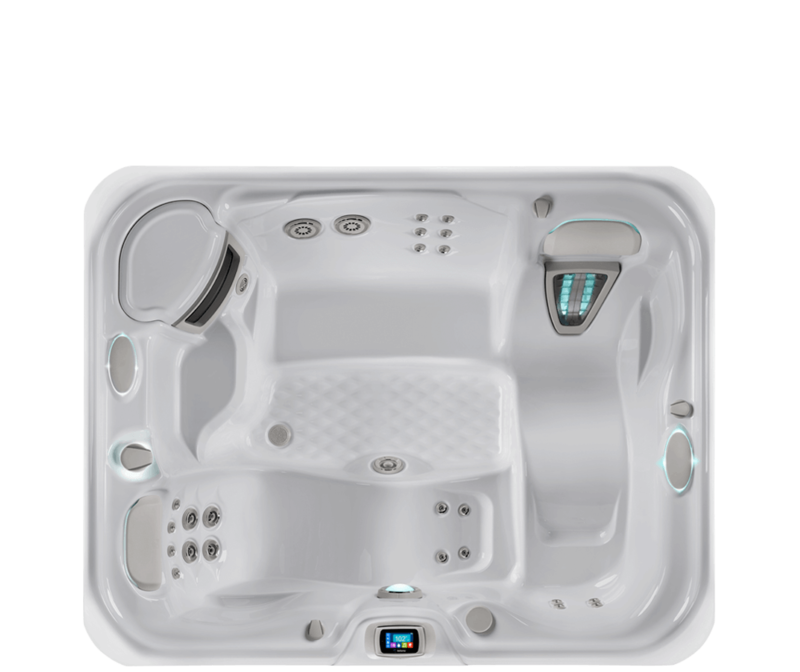 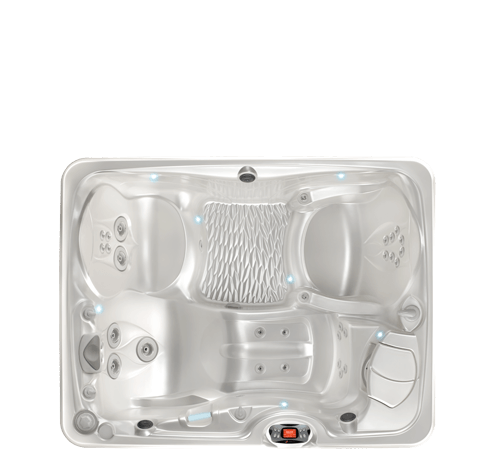 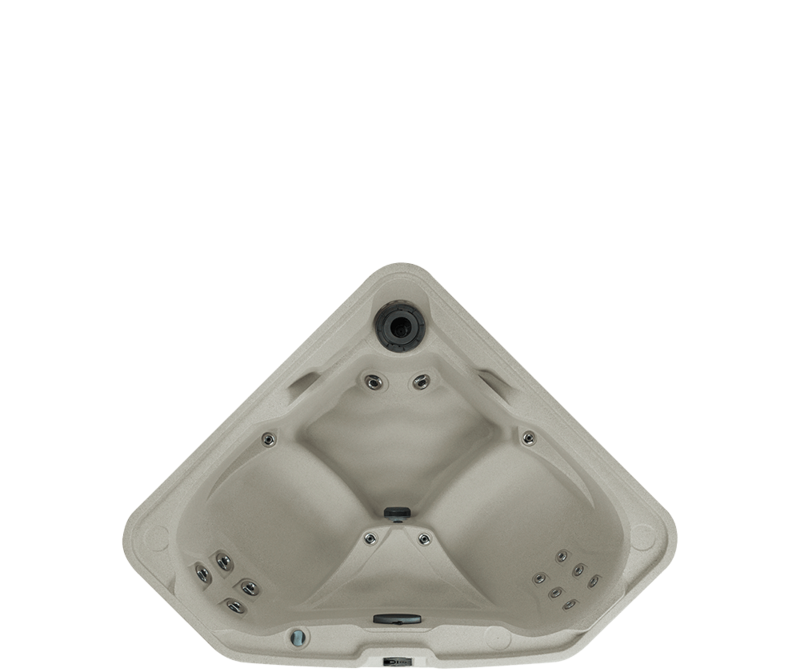 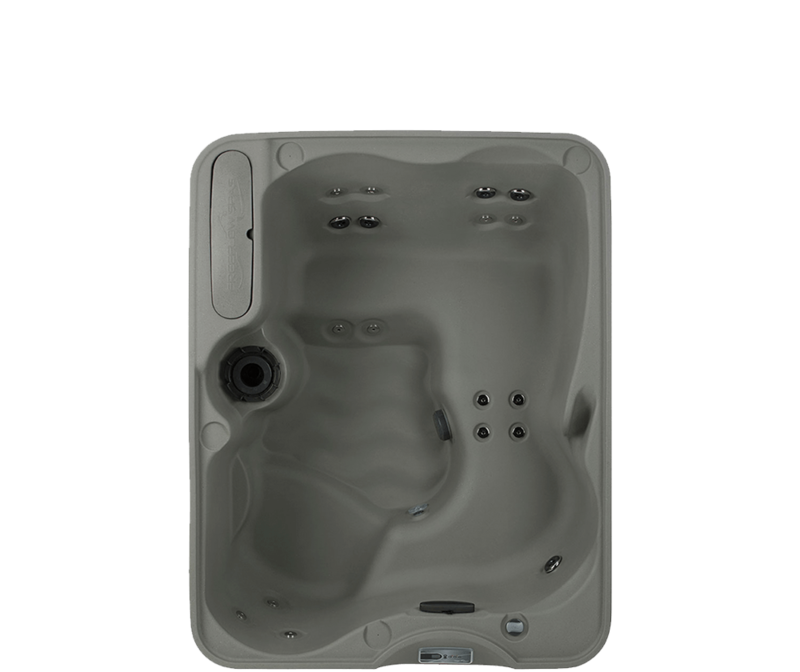 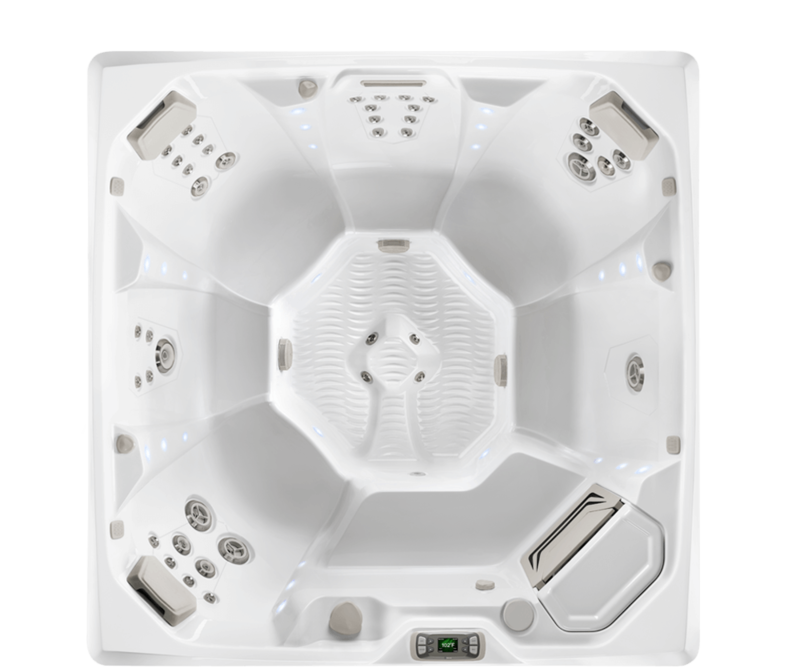 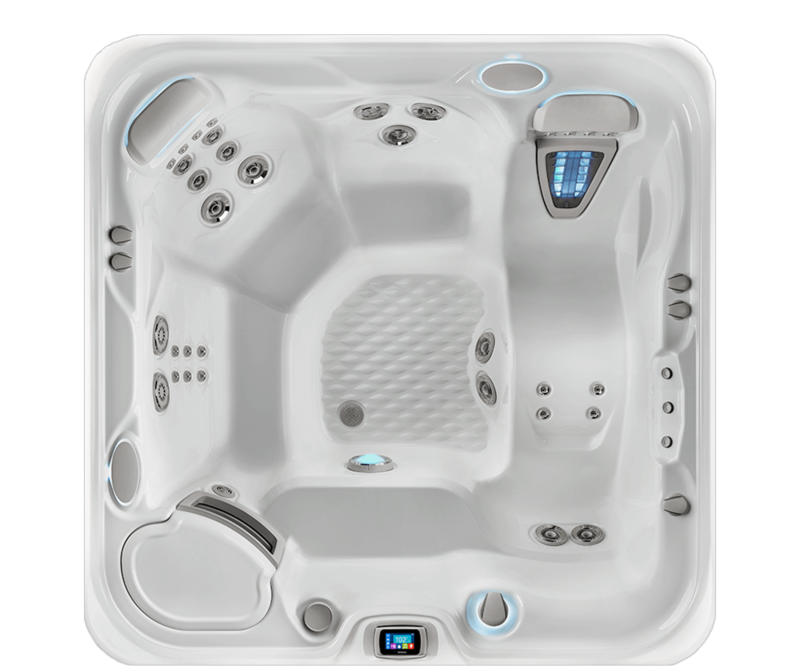 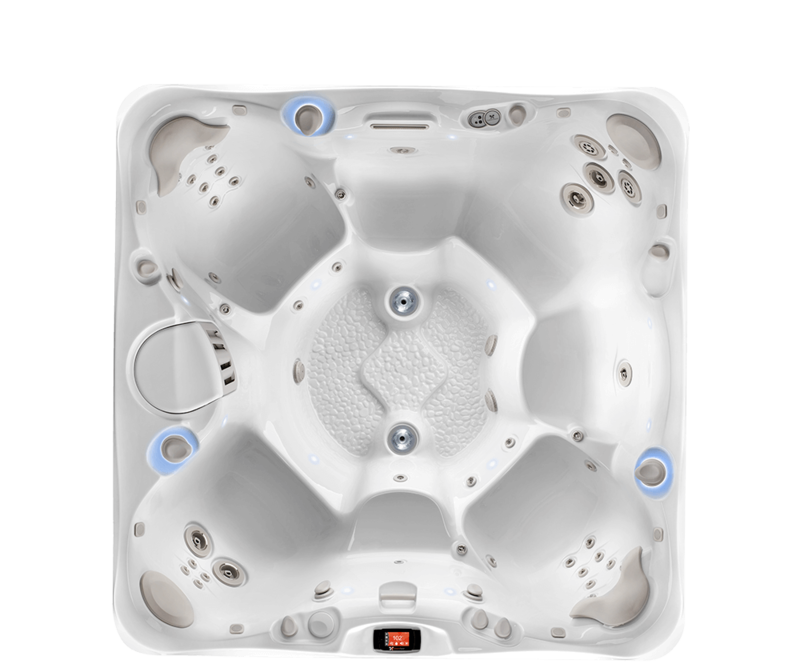 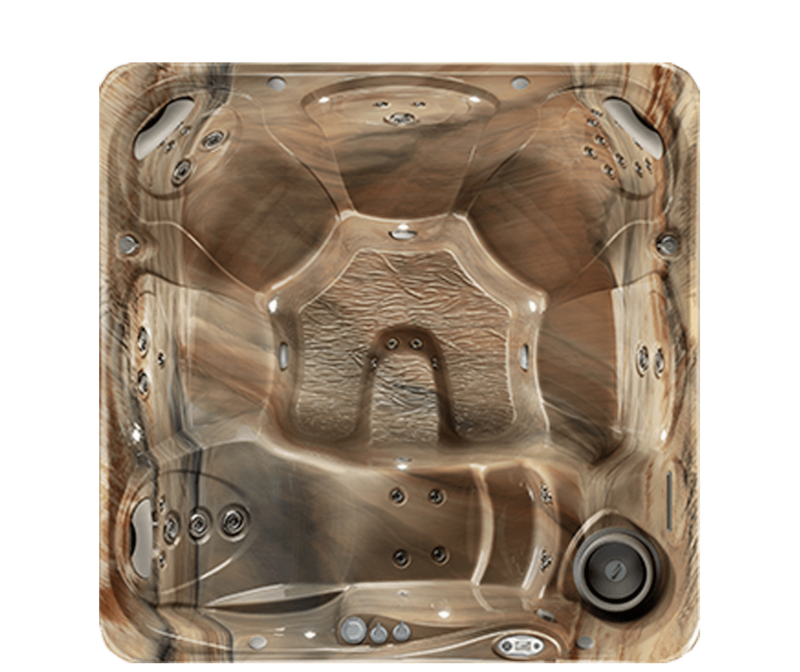 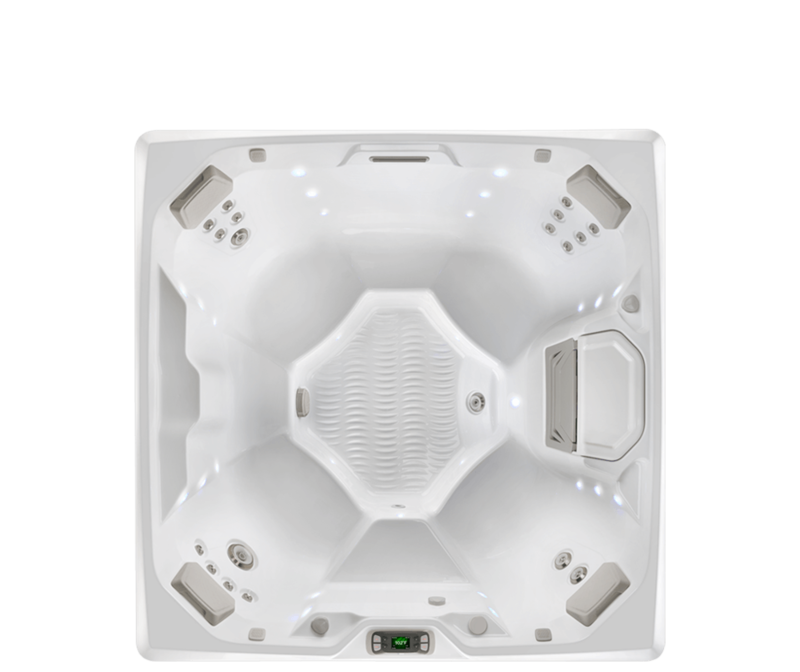 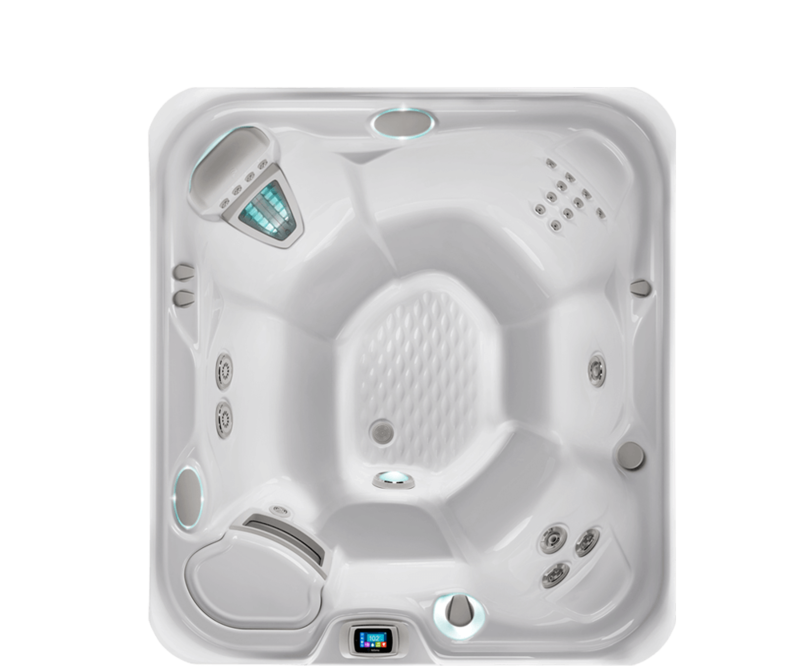 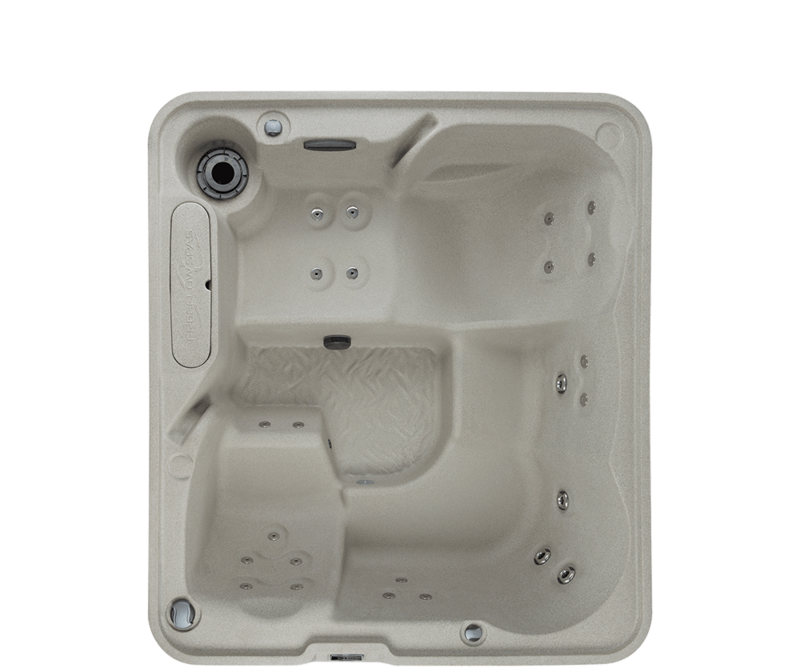 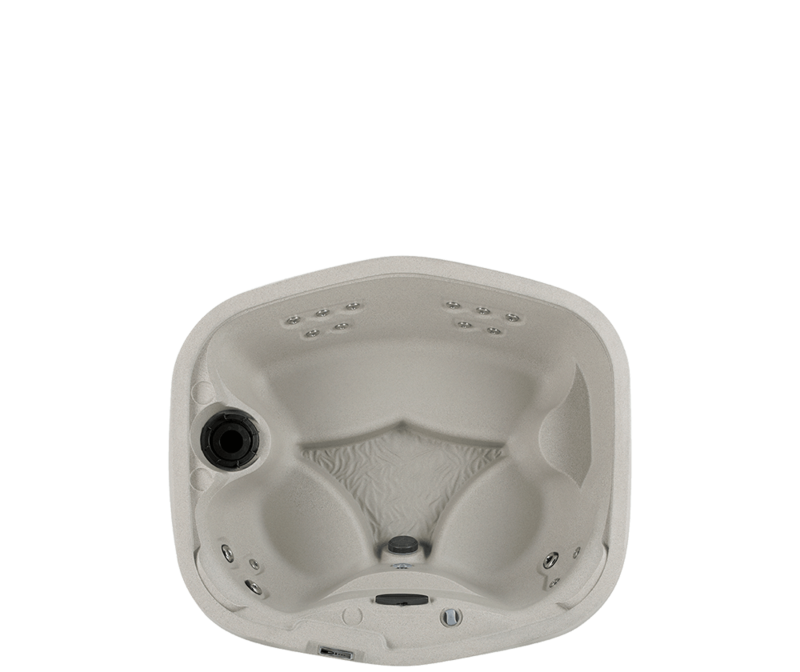 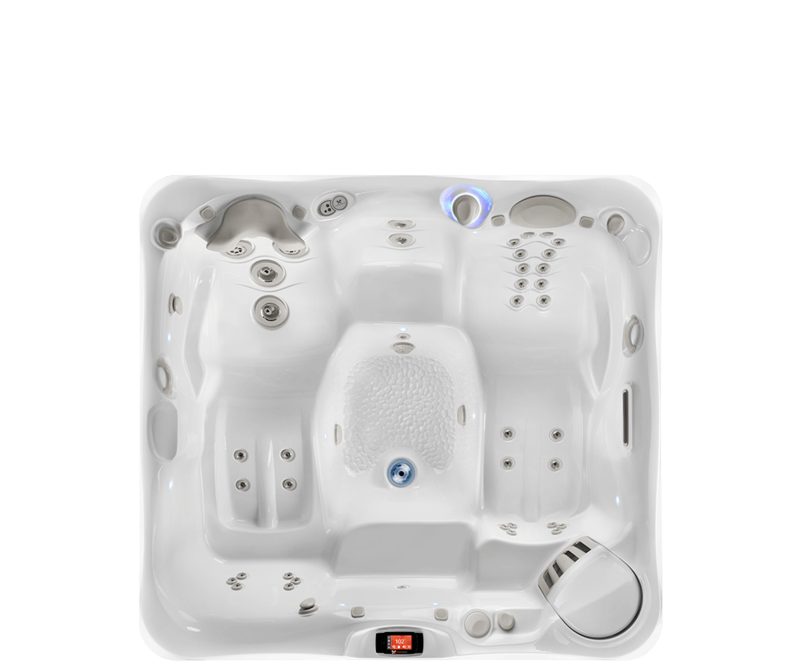 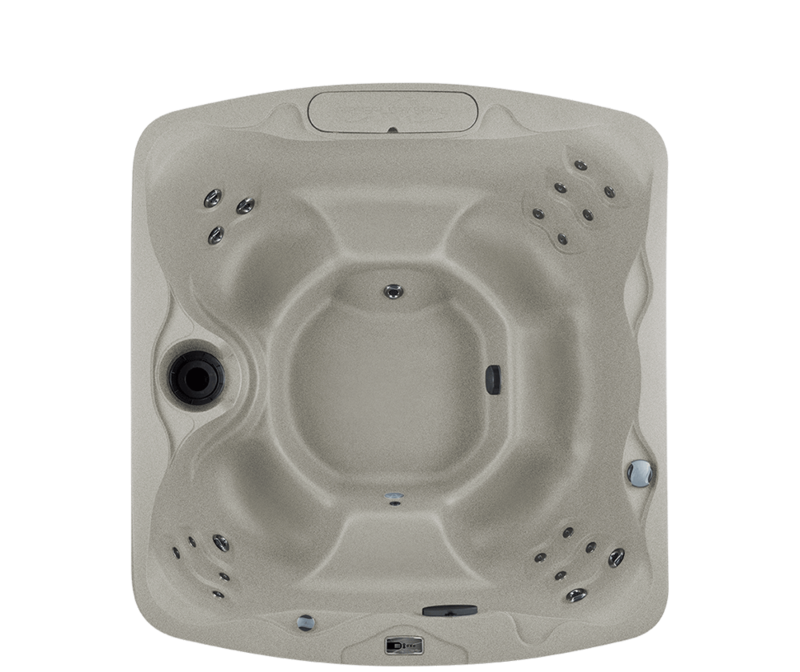 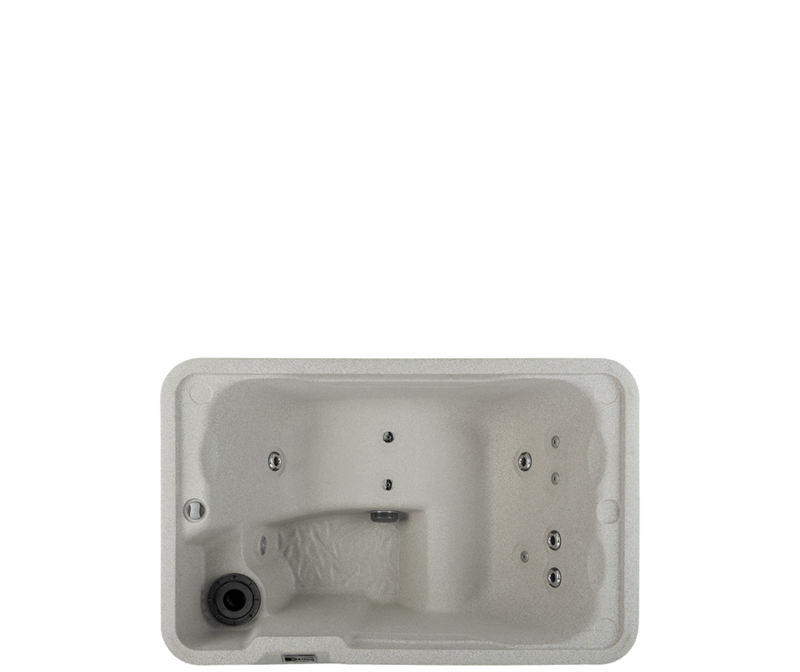 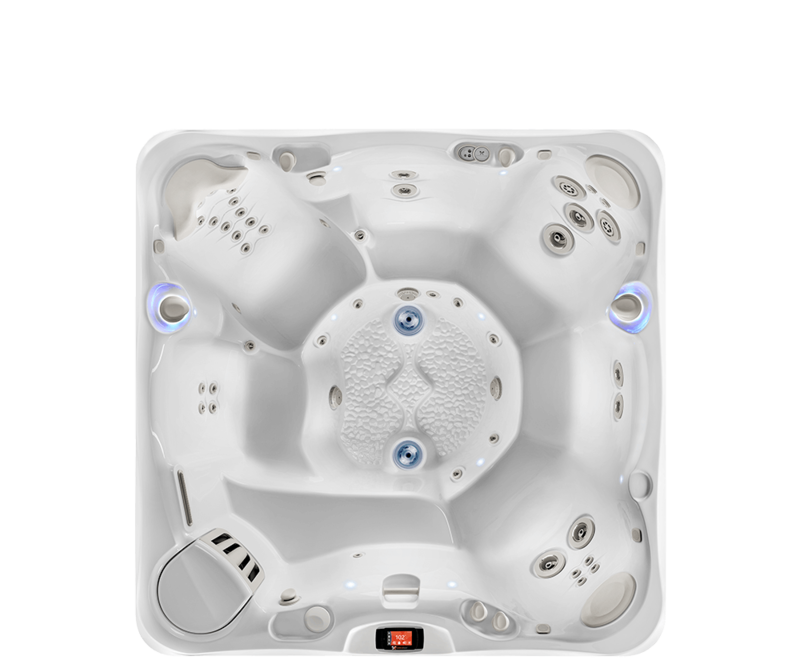 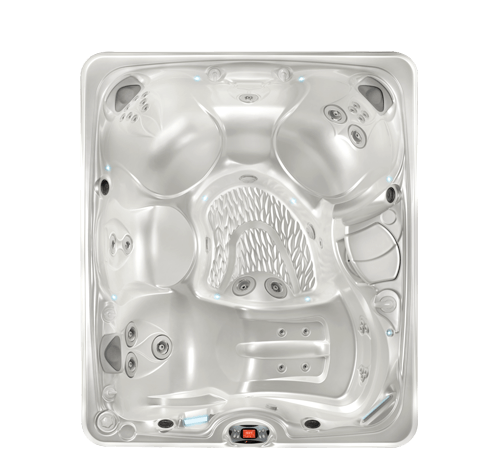 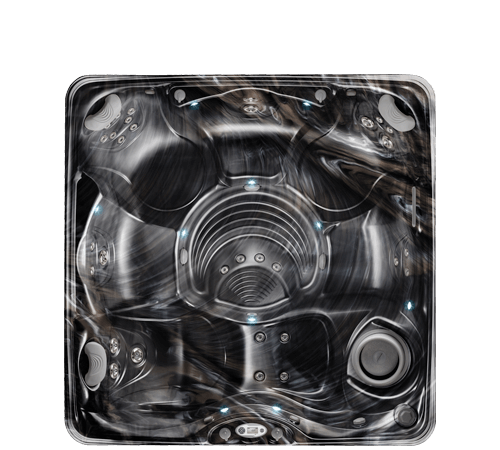 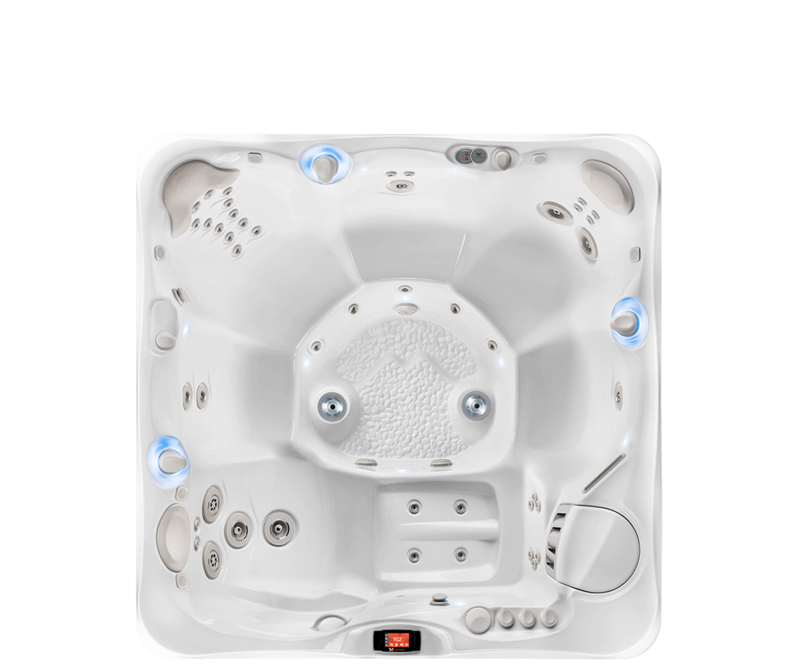 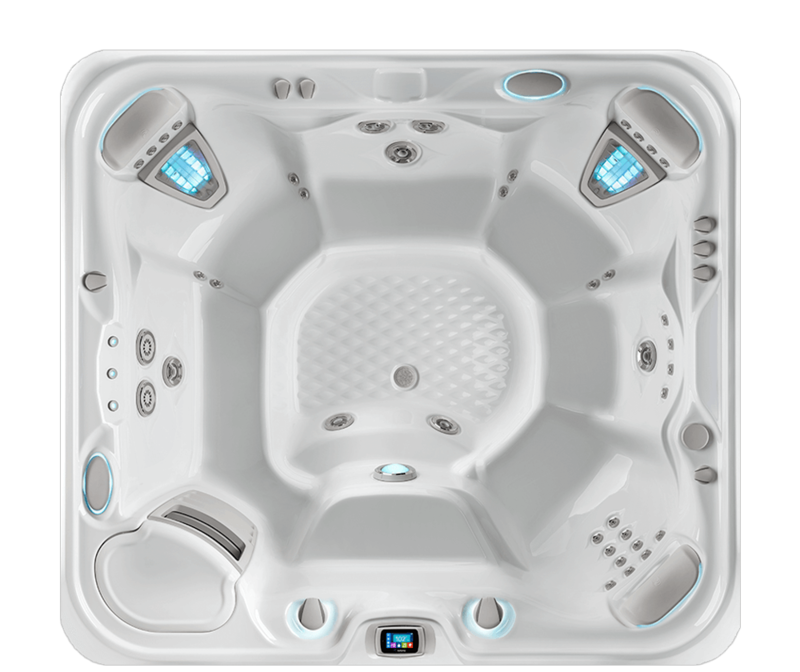 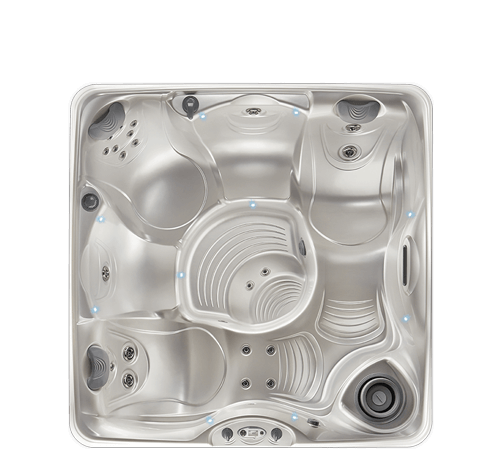 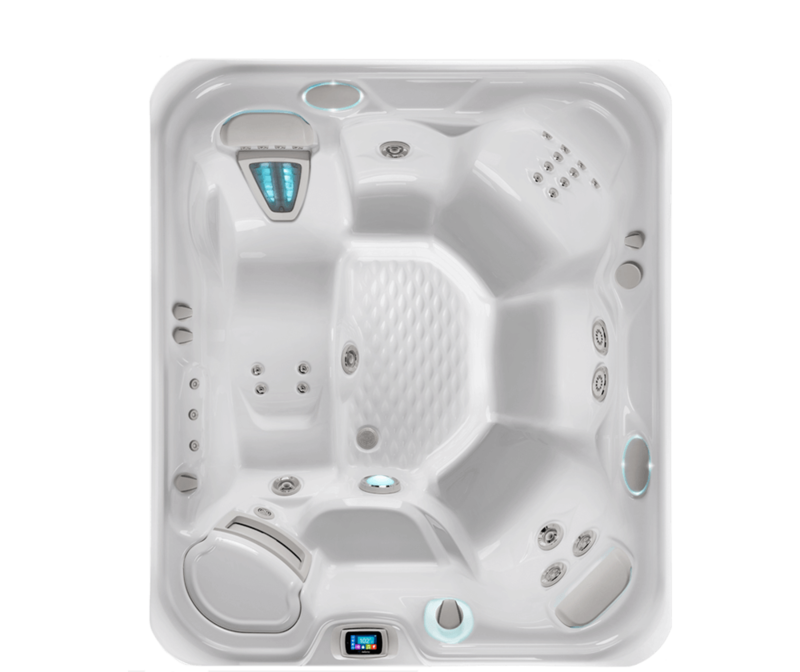 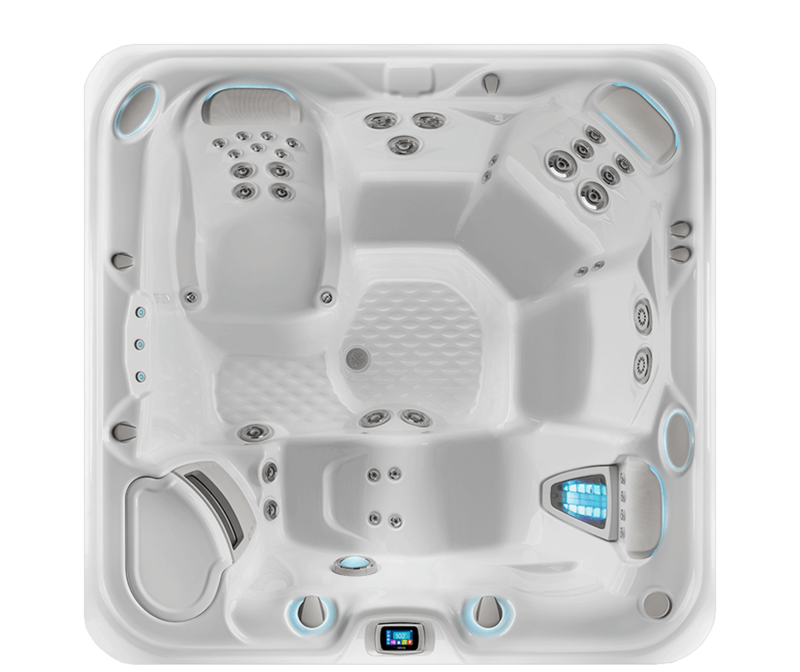 We offer 6 models in a value line of Rotomold hot tubs called Freeflow Spas. 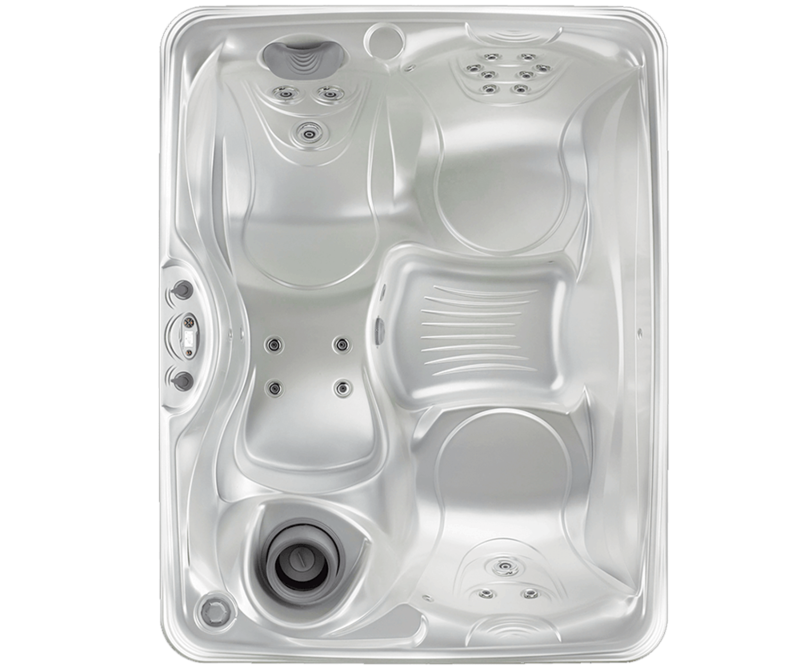 Each hot tub brand has been rated a “Consumer Digest Best Buy” every year that hot tubs have been rated!